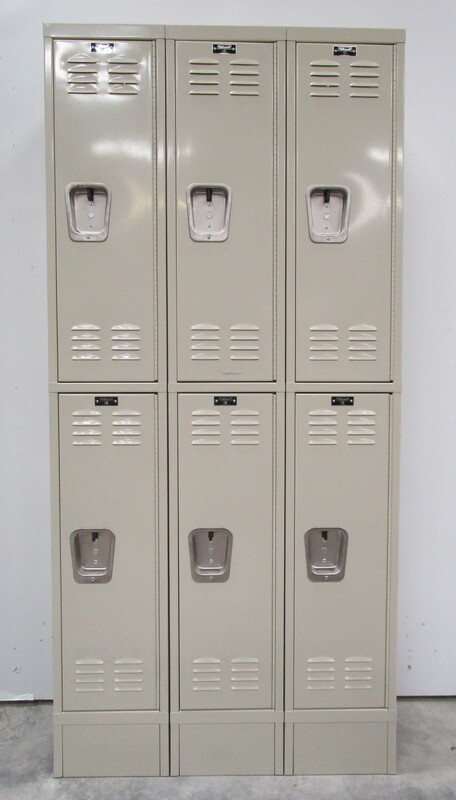 These Surplus Lockers are available on www.buyusedlockers.com where they have a huge selection to choose from if we need additional supplies. 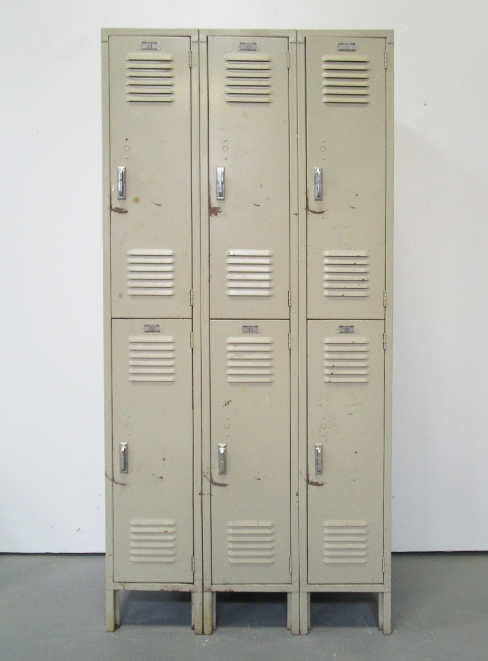 These steel storage lockers are in brand new condition.They sustained some cosmetic damage during shipping but are still 100% operational. 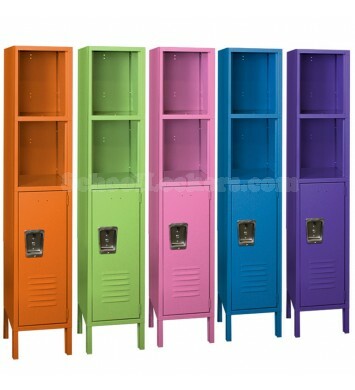 If you don't mind a discounted locker due to cosmetic issues these are perfect for you. 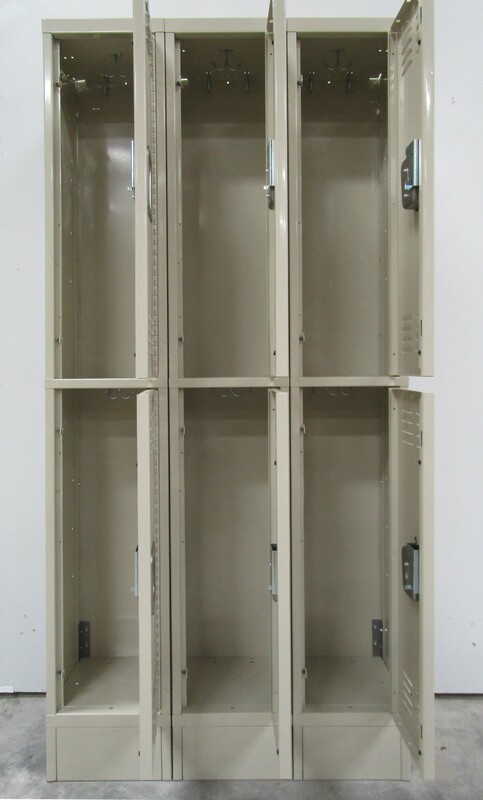 They would be great to use in a warehouse of out of the way area where looks are not as important sd functionality. 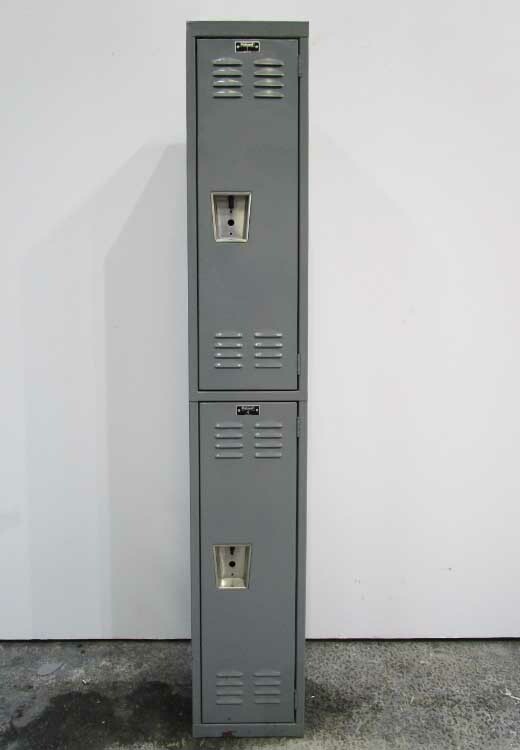 Each compartment is 12" wide x 12" deep x 36" high and lockable with a padlock.